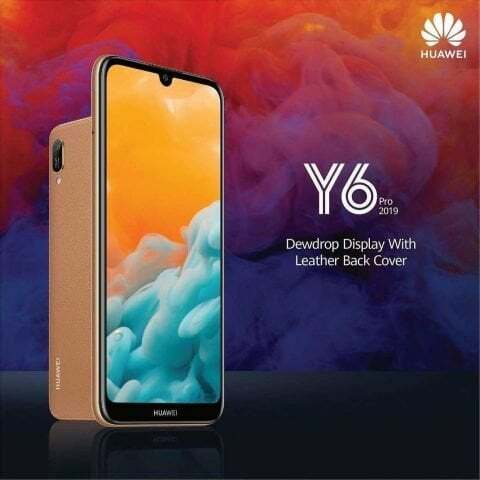 Huawei in Sri Lanka introduced a new mid-level smartphone, called the Y6 Pro (2019). A special feature of the novelty is the leather back panel, although it is impossible to say with confidence that genuine leather was used for decoration. The company’s website mentions a “skin-like” panel texture. Price information Y6 Pro (2019) is not, but it is known that the smartphone will be presented in two color options: amber brown and midnight black.